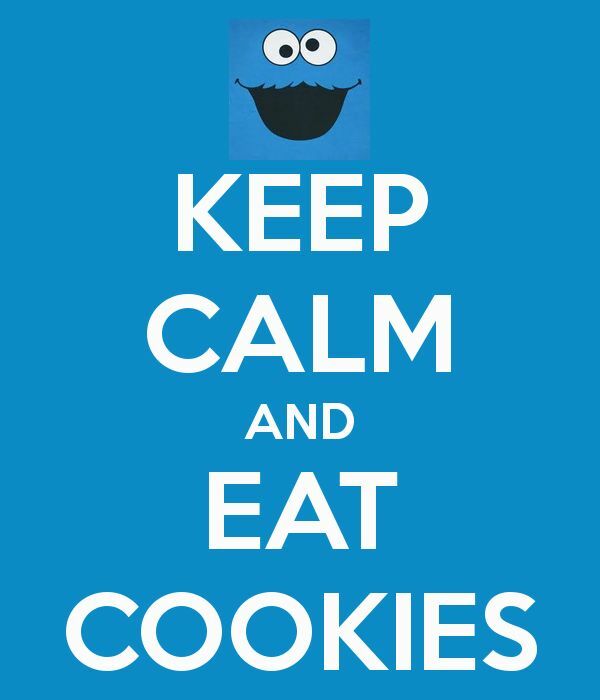 Today is National Cookie Day and I’m wondering…why a single day? This is the time of year when cookie exchanges are popular. I took part in one several years ago and couldn’t believe the variety of cookies people brought. Chocolate cookies, peanut butter cookies, brownies, cookies that looked like trail mix and a dozen others I can’t even begin to name. Even traditional sugar cookies showed off individual character, reflecting the cook’s expertise. I went home with enough cookies to last…uh…a while. I was going to post a cookie recipe for the holidays anyway, so for all those cookie monster types out there (like me), here’s this week’s foodie recipe and a bonus from a former post. Mix together coconut, almonds, sugar, flour and salt. Fold in egg whites and almond extract, mixing well. Drop from a teaspoon onto lightly greased baking sheets. Bake 20 minutes or until edges of cookies are golden brown. Remove from baking sheets immediately and cool on racks. For chocolate lovers, a simple variation would be to dip the bottoms of the cookies in melted chocolate after cooling and let them sit on racks upside down until the chocolate is firm.